World Heritage is the shared wealth of humankind. Protecting and preserving this valuable asset demands the collective efforts of the international community. The 18th April offers an opportunity to raise the public’s awareness about the diversity of cultural and natural heritage and the efforts that are required to protect and conserve it, as well as draw attention to its vulnerability. Put simply, it is an opportunity to shout about how fantastic our World Heritage is!! Price: Activities will be free but normal admission price applies. Details: Find out how we are trying to protect this World Heritage Site from its biggest threat, water. There will be splashes of fun to be had with the Yorkshire Dales River Trust at Swanley, with water activities to join in with throughout the day. You can even have a go at diverting a river! Details: Visit Durham World Heritage Site for an exciting weekend filled with fun activities for all! As part of the World Heritage Day celebrations Durham is hosting a fun weekend showcasing the amazing crafts people of Durham that keep the site alive. From textiles to scriptorium there is something for everyone! Planned Event: Day of family entertainment, including walks, talks, music, displays, games and craft activities. Details: Each year Bath celebrates World Heritage Day, themed on one of the reasons that the site was inscribed. 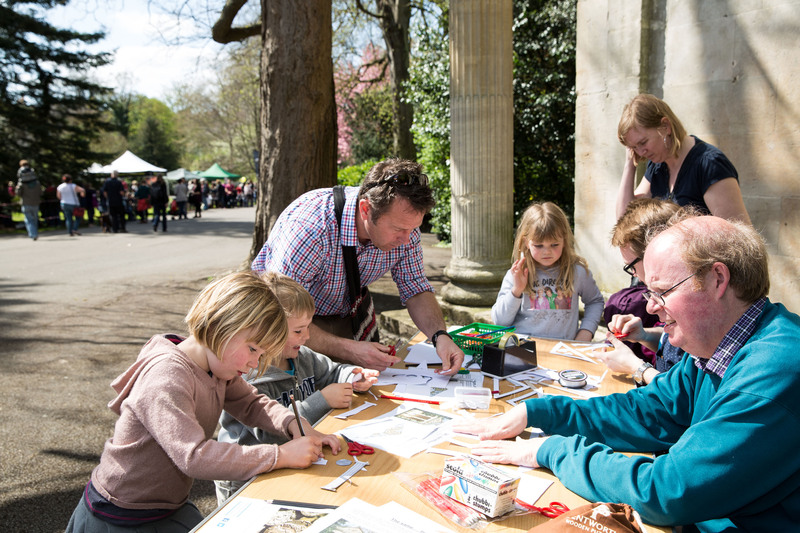 This year it is the ‘Waters of Bath’ and we have stalls, a programme of short talks, guided walks, children’s games and craft activities all set within the historic riverside park of Parade Gardens. Details: Your chance to question the candidates on Edinburgh city heritage matters, followed by a chance to meet the team from Edinburgh World Heritage. 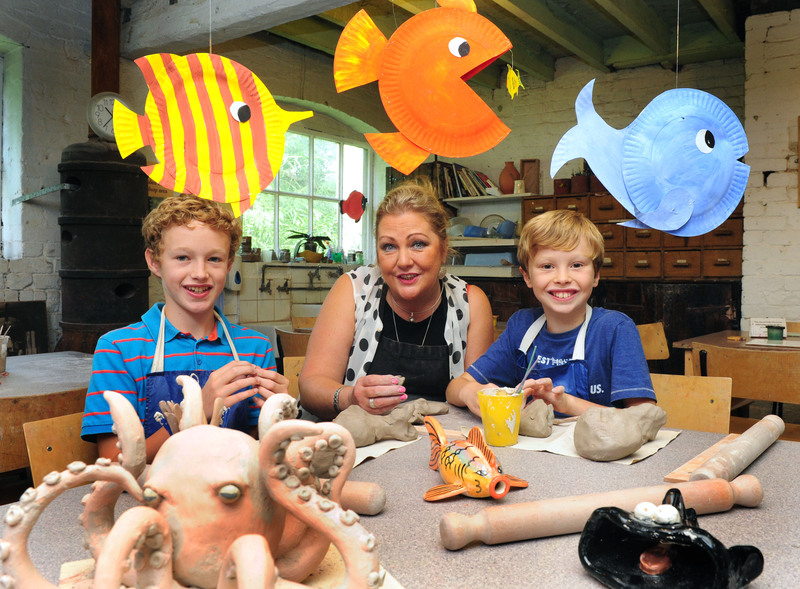 Detail: Come along to Coalport China Museum where you can take part in hands-on animal-themed ceramic painting activities and, on certain days, try sculpting your own creature from air-drying clay; choose from a horse, lion or rabbit, or follow your imagination and create your own four-legged beast. Small extra charges may apply for activities and materials. Details: Join drop-in animal themed tile decorating workshops at Jackfield Tile Museum and use your imagination to decorate tiles using the traditional tube lining technique; perhaps a ginger cat, spotty dog, elephant or giraffe. Details: The theme of World Heritage Weekend 2017 is the amazing stories of day-to-day lives in and around the historic village of Saltaire. How did people live, work and play? How different are lives today in the World Heritage Site? Come and tell your story to our volunteers at the Archive Exhibition. Be a ‘Story Explorer’ and collect stamps for a reward. Details: Long standing Dig It! 2017 partners ImmersiveMinds will once again take on the challenge of building a historic Scottish landscape in Minecraft. With a map of St Kilda that will be available for public download after the event, gamers all over the world will be able to explore St Kilda’s history, heritage, stories, people and landscapes. Details: Scotland in Six invites you to a nation-wide World Heritage Day celebration – one which has been 5,000 years in the making! On World Heritage Day 2017, Scotland will celebrate our six iconic World Heritage Sites with six toe-tapping, mouth-watering, jaw-dropping, heart-pumping events from dawn to dusk. Details: After the lights are switched on at 8:30pm, visitors to the World Heritage Site will see famous Greenwich landmarks illuminated in spectacular fashion, showcasing the culturally and architecturally significant buildings that form Maritime Greenwich.